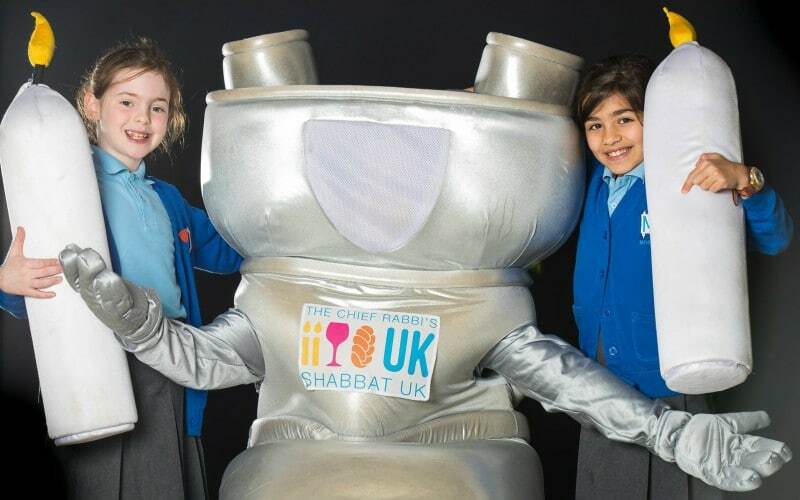 Our children have had a fantastic build-up to Shabbat UK. 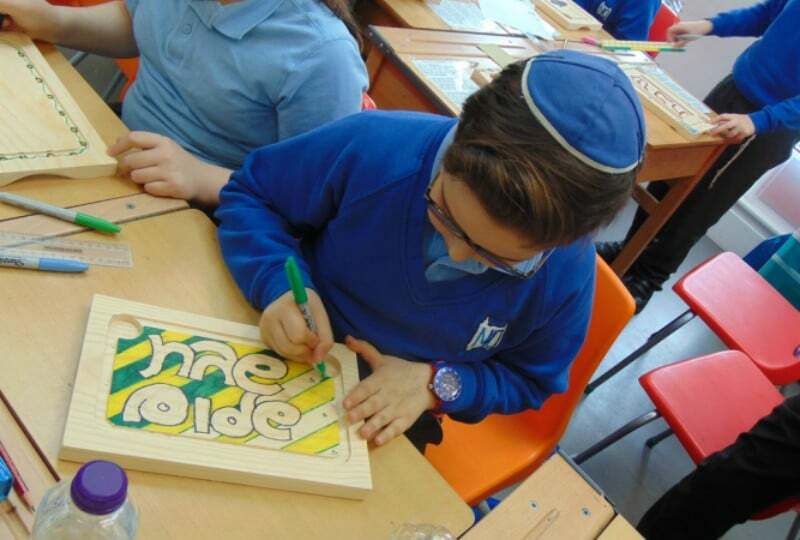 They made beautiful items for their Shabbat tables, enjoyed a visit from the Shabbat UK ice-cream van and even helped with the national photo shoot! For more images and videos, including today’s Kabbalat Shabbat, visit our Facebook page.